If You haven’t shopped yet with paytm mall then You can always use the ONCEAMONTH promo code to get flat 200 cashback on a Min Purchase of Rs.300 also you can do Monthly Free 20 Recharges From paytm. 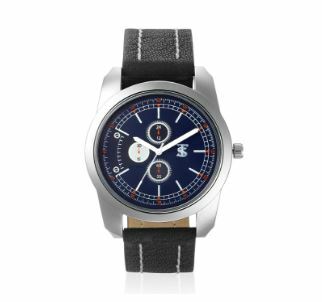 Now in this post, I am bringing you Brand New Teesort watches From Amazon which is on Huge discount. The offer is limited so Make the buy before time Runs out. How To Grab this Deal for Only Rs.179?